Successfully Added CUBE X7 Tablet PC - 10.1 Inch Display, Octa Core CPU, 3GB RAM, Android 6.0, 4G, 32GB Memory, Micro SD Slot, OTG to your Shopping Cart. The CUBE X7 tablet PC is a large screen tablet that brings HD graphics. With its 1200x1920 screen, you can enjoy high-resolution movies and games that are rich in color and boast sharp details. This will make your mobile movie and gaming experience all the better. This tablet PC has an impressive hardware setup ensuring that there are no dropped frames or stutters. An Octa-Core CPU with 3GB of RAM is more than enough for gaming and multitasking while a Mali T760 GPU ensures smooth graphics throughout. 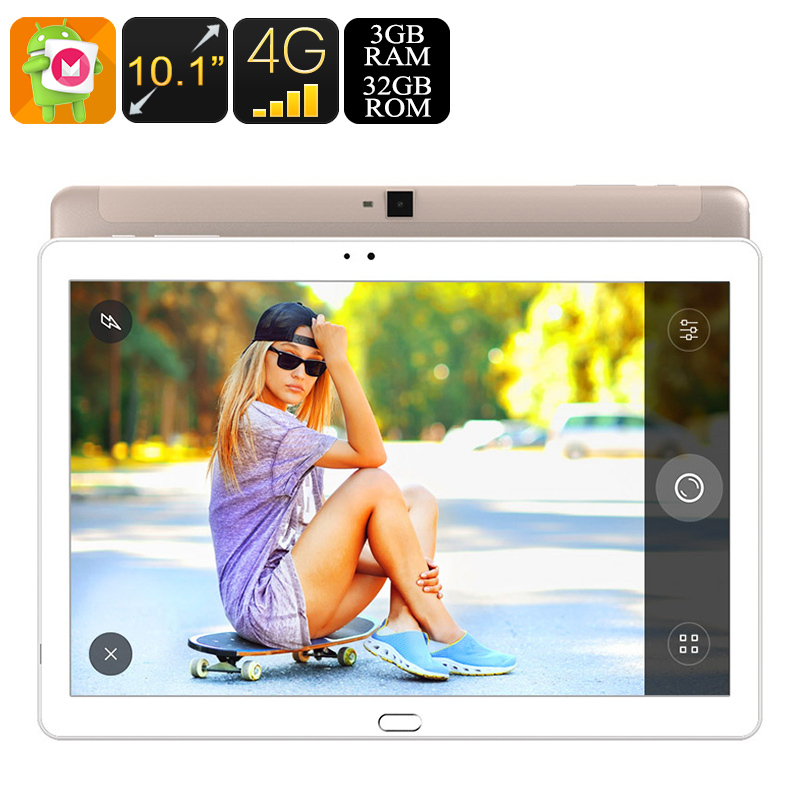 For the best in mobile connectivity, this tablet has a SIM card slot which supports 4G frequencies, this lets you get the fastest cellular data for surfing the web, online games or streaming movies when you're on the move. You will also be able to take calls and manage your contacts. The Cube X7 tablet PC has 32GB of onboard storage space, but to give extra room for movies and games you can make use of the micro SD card slot and add up to 128GB of external memory. This should be enough for even the most comprehensive music and movies library. A rear 13MP camera and front 5MP camera let you shoot high-quality photos, snap selfies and give good quality video conferencing. With the Android 7.0 OS, you will also have access to all the latest features and apps from the Google Play store. The CUBE X7 Android tablet PC comes with 12 months warranty, brought to you by the leader in electronic devices as well as wholesale tablet and mobile gadgets..